- Outstanding pack appearance through shrink technology. - Increased shelf-life in the chilled product segment due to vacuum technology. With the help of our efficient workforce, we are able to offer HM Bags that are widely appreciated by our clients for their optimum in quality and durability. To manufacture these bags, we use hi-tech machinery and quality tested raw material. 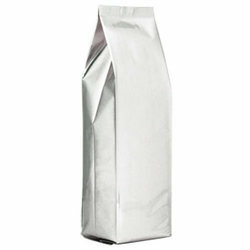 These bags are extensively used for packaging, marketing and logistics purposes. 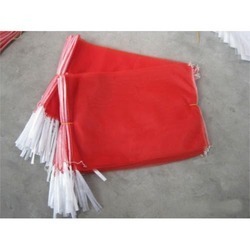 We are a most trusted name among the topmost companies in this business, involved in offering Polythene Bag. Owing to our in-depth knowledge in this domain, we are specialized in providing PP Packaging Cover.